Luxury real estate is back to its trending ways in Dubai. And it’s not just happening within the off-plan space. 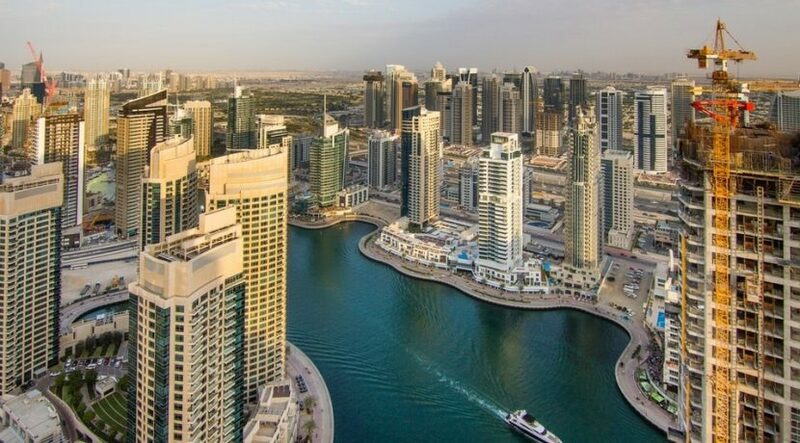 The year-to-date transaction numbers in Dubai show that ready properties of well above Dh1,000 a square foot were up 35 per cent, while those priced below could gain only 5 per cent, according to data from Reidin-GCP, the consultancy. With the first five months also having developers crank up high-end off-plan launches, it does seem that the wealthy — investor and end-user alike — are picking up Dubai property. “The increases in volumes alongside the ”spread compression” witnessed in certain communities buttress the claim that in certain areas, the luxury segment may be poised for a turnaround,” the Reidin-GCP report notes. “In the apartment space, it appears as if there has been a significant contraction in spreads between the prime and the citywide index, indicating that luxury apartments may have been oversold. There are individual instances certifying this is so — the estate agency Luxhabitat confirmed this week the sale of what it says is the costliest penthouse to date in Dubai, at Dh60 million for one of the under-construction Bvlgari Residences on Jumeirah Bay development. And the brokerage firm OBG confirmed it has received multiple offers — in the region of a cool Dh200 million — for the penthouses at Al Habtoor City’s single freehold designated skyscraper. Beyond the rarefied air of penthouses, the sales strategy of developers is taking shape — go light on the upfront payments and try and push a major share of payments on handover. At Dubai Creek Harbour, there is a payment plan with 5 per cent upfront and 40 per cent at the back-end, coming from the master-developer. Other developers elsewhere in the city are also going heavy on the incentives. (This is something that was witnessed last year when mid-market property launches were all the craze.) According to Sameer Lakhani, Managing Director of Global Capital Partners, “Offer of generous post-handover payment plans certainly help. Another factor is that in certain areas, luxury prices have fallen into what is perceived as “oversold territory” and investors perceive mean reversion to kick in, implying prices should rise. 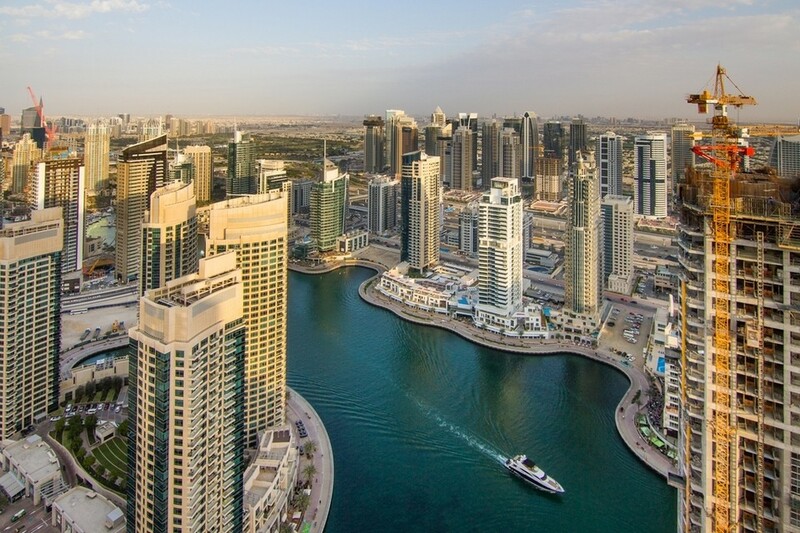 For Dubai’s developers, any investor return into the high-end space would be welcome news. It would surely help them on their margins, gross and net. And for the big players that would mean pushing gross margins closer or above the 60 per cent mark.